His Holiness Swami Isa is the founder of the Isa Viswa Prajnana Trust and the Global Energy Parliament. Swami Isa is a spiritual Master, scientist and social activist, whose vision is to create a world where every human being can attain Total Consciousness. In 1991 the Isalayam Ashram and in 1998 the Isa Viswa Vidyalayam school were founded, as institutions to help achieve Swamiji’s mission. In 2000 Swamiji set up a charitable Trust, the Isa Viswa Prajnana Trust, to provide relief and resources to the economically disadvantaged through many charity programs. The Trust conducts formal and informal educational programs, including conferences, seminars and classes, and runs several institutions including the Isa Viswa Vidyalayam school, the Isa Universal Centre for Higher Studies, the Global Energy Parliament (GEP) and the GEP Research Centre. In 2005 Swamiji conducted the auspicious Amba Yaga at Manidweep, Aruvikkara, during a time of growing turmoil and natural calamities. The great Amba Yaga ceremony is held to bring Nature back into balance, and was last conducted 5,000 years ago by Veda Vyasa himself. Thousands of seekers participated during the 9 days of Navarathri and experienced its profound effects. Swami Isa’s mission is to uplift human beings and the world, and has taken reforms in Education as the main pathway to lasting change. Swami Isa has written many books and hundreds of articles ranging from education to physics to economy. 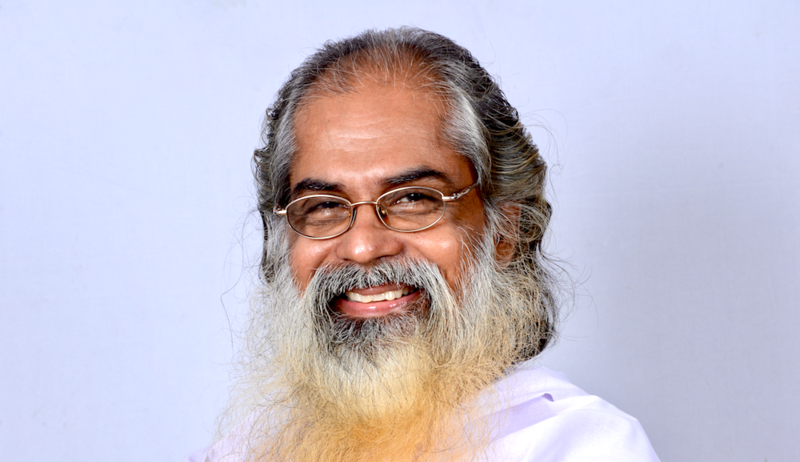 Swamiji lives in his ashram, Isalayam, in Kerala, India, and also travels worldwide to speak about the “I Theory” and teach his yoga system, Life for Total Consciousness.